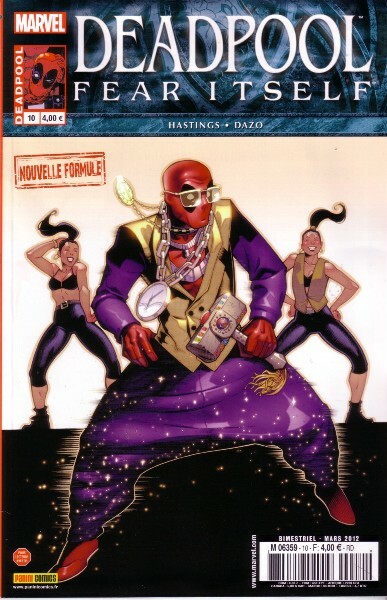 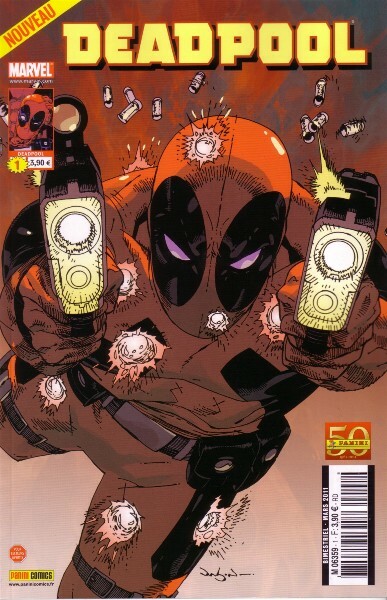 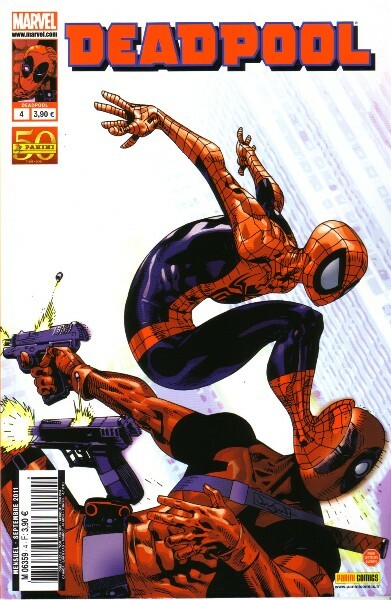 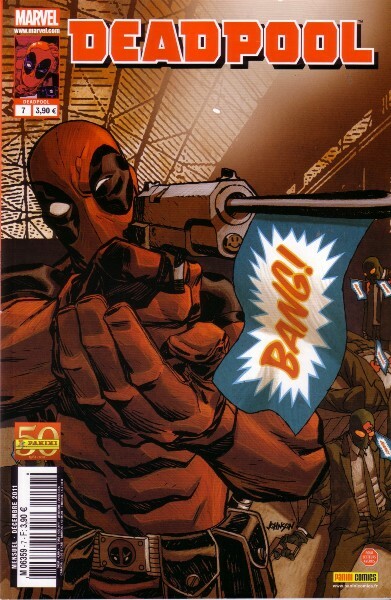 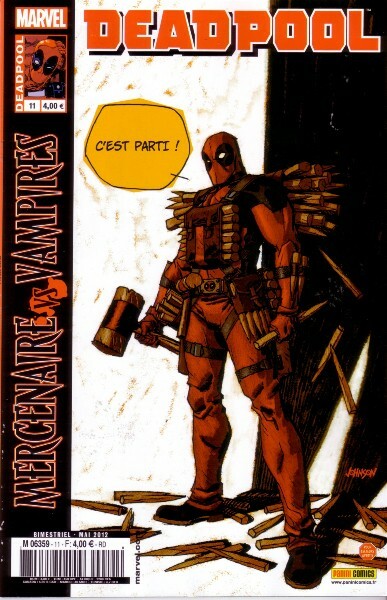 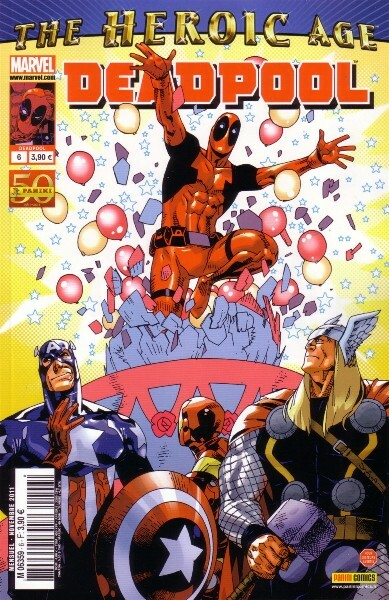 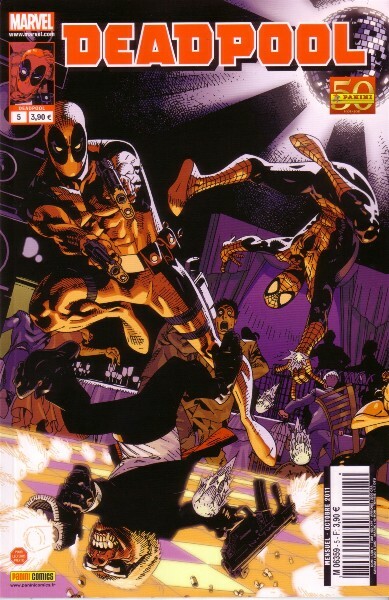 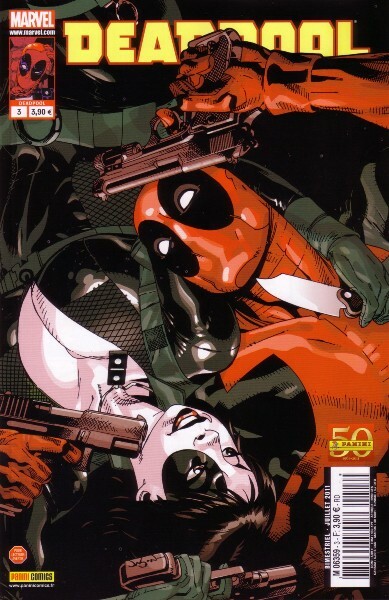 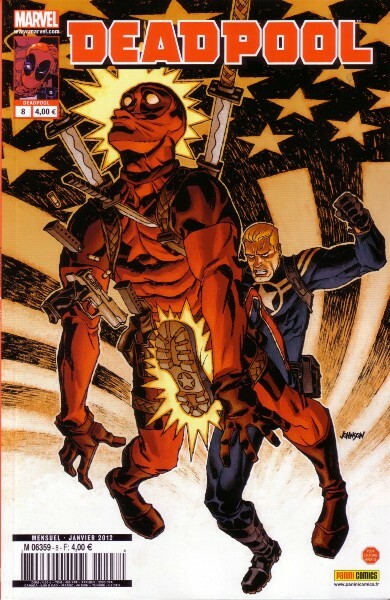 → Deadpool (4°) #13 (10/09) Wave Of Mutilation, Part 1 : Profiteerin' L.A.M.F. 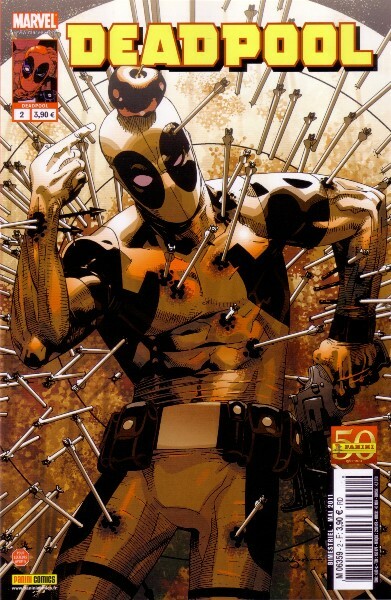 → Deadpool (4°) #22 (06/10) Do Idiots Dream Of Electric Stupidity ? 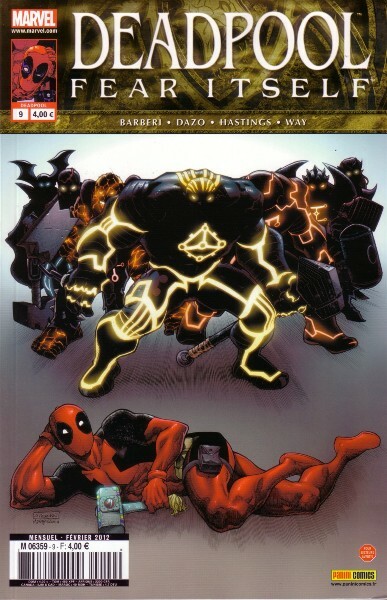 → Fear Itself: Deadpool #2 (09/11) Walrus By Night!